Thread: Will it rub ?? 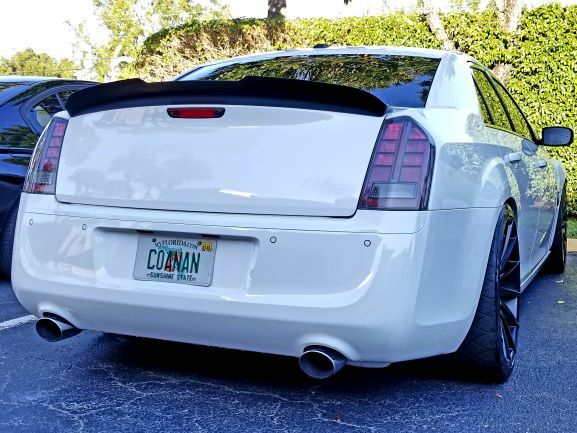 Ok so I have some Asanti 5’s black labels on a 2017 300c. At the moment I am running front:265/35/22 Rear:285/35/22. I just replace the front set of tires same size but for the rears I want to run a wider tire so my rim lip won’t stick out as much, so just wondering what would be the best size to run. will 295/35/22 fit without rubbing and also could I possibly fit 305/30/22 without rubbing? I am running the 295's and they rub on occasion if I have someone in the back seat. Your* lmao but thanks for trying��. So pretty much what you’re saying is if I have passengers it will scrub and without I’ll be good ? Your* lmao but thanks for trying������. So pretty much what you’re saying is if I have passengers it will scrub and without I’ll be good ? I don't understand this "Your* lmao but thanks for trying������" but you might be in better shape as you are at stock ride height. 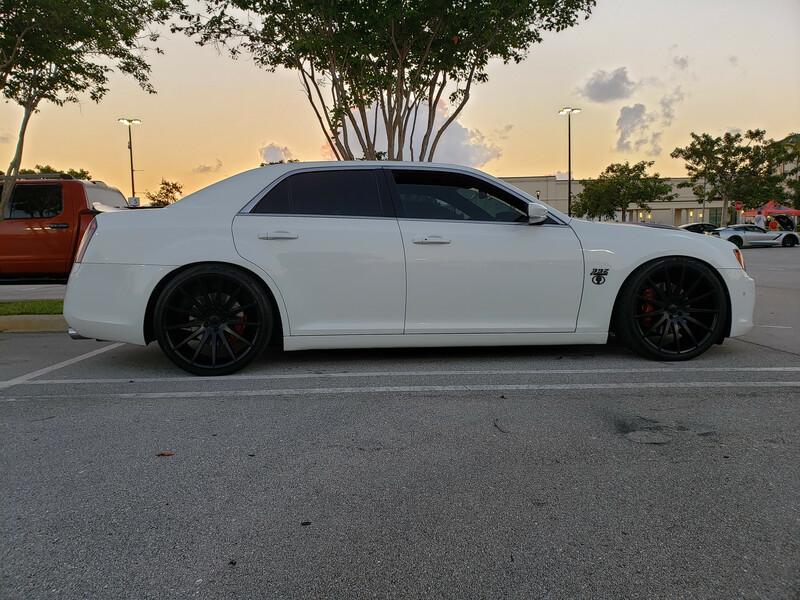 Mine is an SRT so it sits a little lower. I'm running 295s and had to roll fenders. On MOPAR Stage one springs.